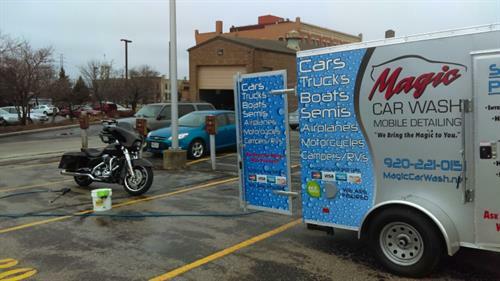 Sheboygan's finest in car washing and auto detailing! 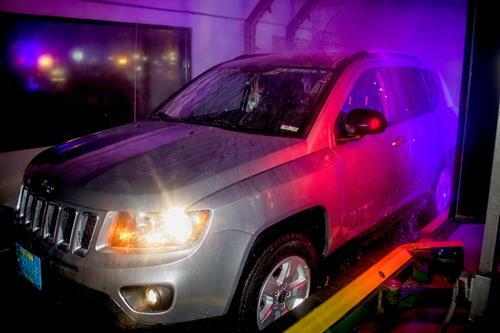 At our downtown location (1020 N. 10th St) we offer full service washing, express exterior washing, and complete and express auto detailing. 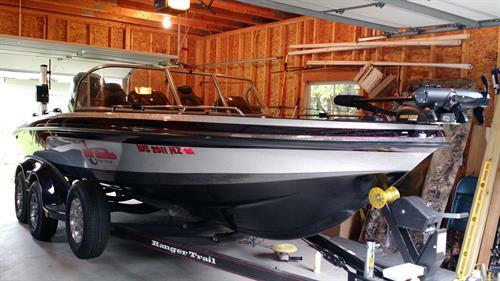 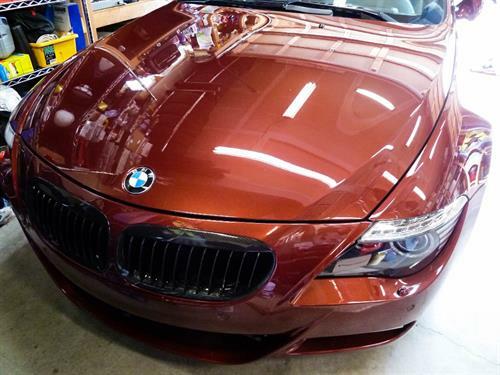 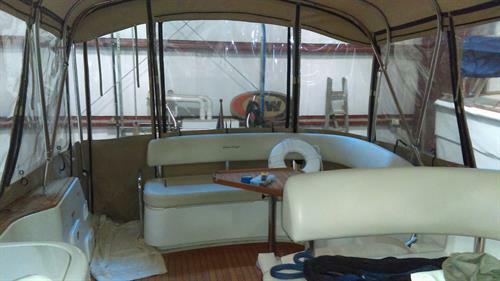 We also also Mobile Detailing where we come to you to perform our top-notch detailing services at your home or office, and we also specialize in boats, motorcycles, RV's, and campers! 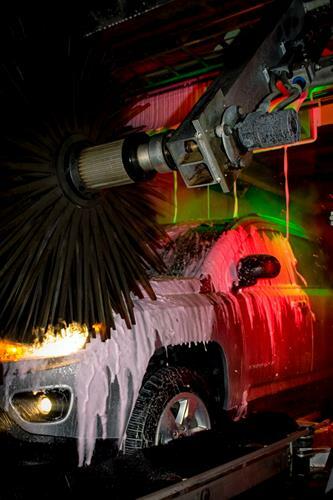 Our South Express location (2612 Washington Ave.) offers Express auto washing and free self service vacuuming. 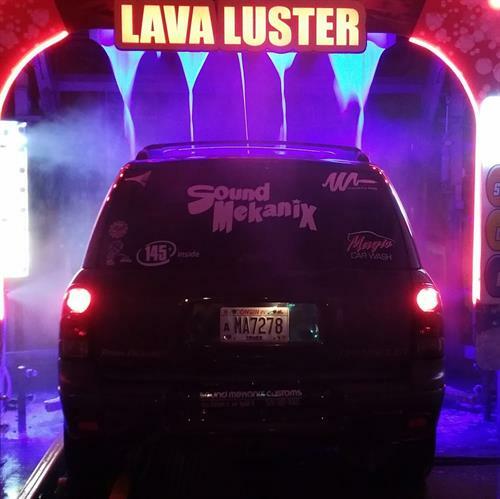 We pride ourselves on 100% Guest Satisfaction and providing the best quality services at the fairest prices. 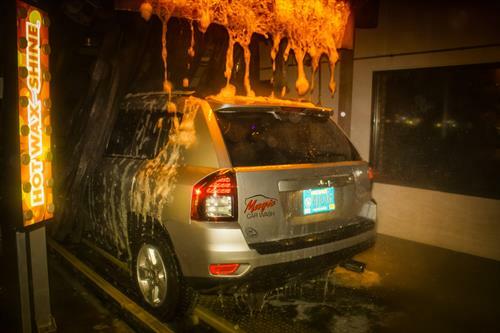 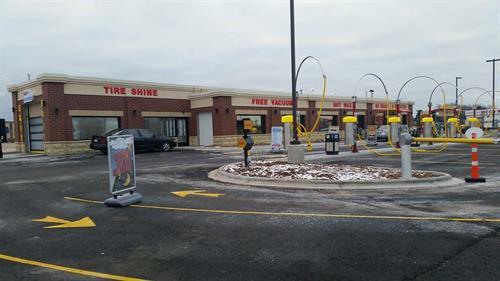 We're consistently voted the best car wash in Sheboygan County, and offer services that no one else does, like Tire Shine, Hot Carnauba Wax, Armor All, Leather Conditioner, and Express Waxing. 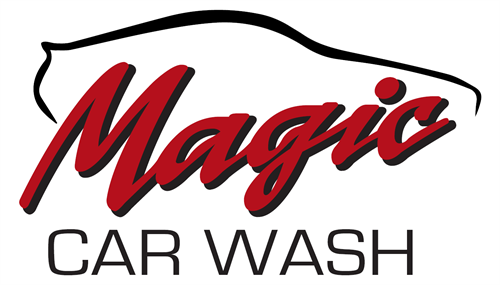 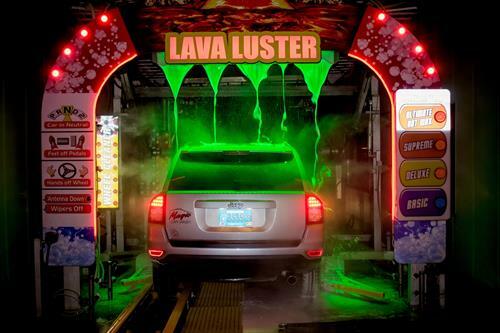 We have an Unlimited Car Wash membership for only $21 / month for the Basic Wash or $28 / month for the Ultimate Wash. Visit us today!